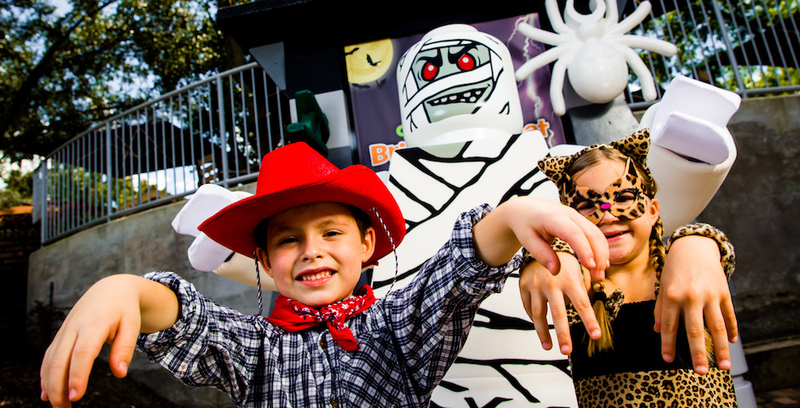 The LEGOLAND California Resort will host a month long Halloween celebration for guests visiting during October. Every Saturday night from September 29 until October 27, Brick or Treat Party Nights will take place at the LEGOLAND California Resort. From 5.00pm each evening, there will be sweet treats, special spooky entertainment and a commemorative LEGO brick. Sea Life Aquarium will also host a bonus treat station. New for 2018, Brick or Treat will include Frankenbrick’s Lab, an interactive show for children that will see them have the chance to be on stage scientists and make their own slime. The brainpower of smaller children will be needed to bring Dr. Frankenbrick’s monster to life. AstroBash, is a space-themed dance party that will take place on the roof of the Model Shop. Midnight Monster Jam will take place at the Fun Town Stage, where monsters will dance among guest, partying as if it is Halloween night itself. In the Courtyard Theatre, The Witchettes, five kid witches, will appear on stage. Other activities will include Ghost Cruise Adventure, a new pop-up badge challenge, a LEGO pumpkin building activity, the BOOgrass Band and a Friends meet-and-greet in Heartlake City. 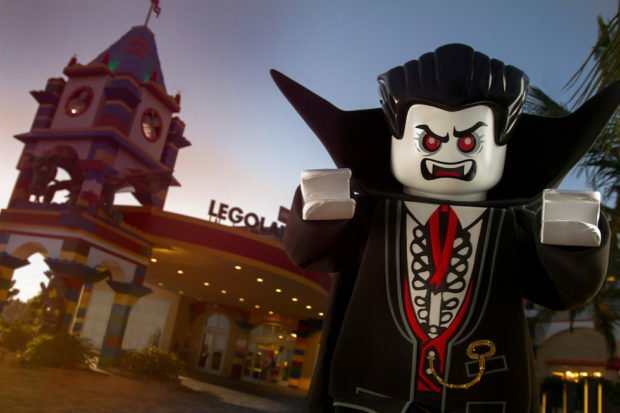 The LEGOLAND Hotel will host The Monster Bash and monster training from a certified monster trainer. The LEGOLAND Castle Hotel will offer a Royal Carnival, the Musical Monsters Show and Trickster Brigade. 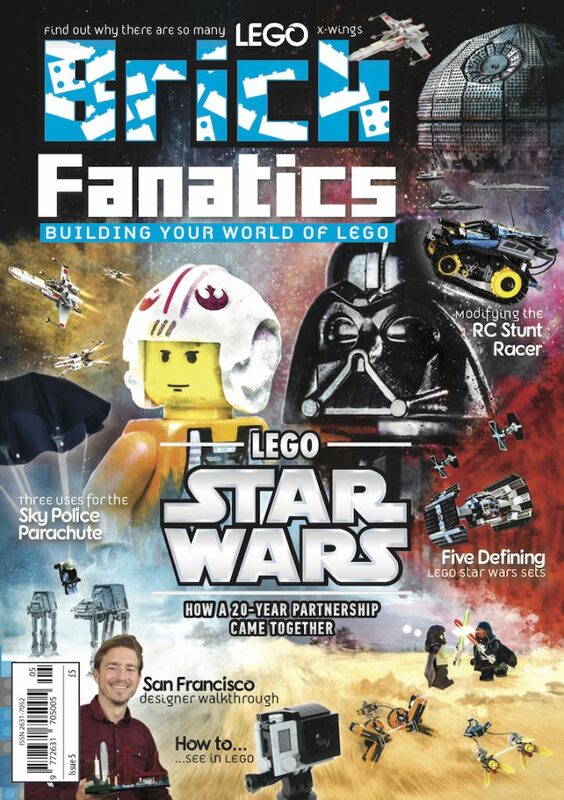 Tickets to the seasonal event can be booked at the LEGOLAND California Resort website.